The spring Equinox has come and gone and with Earth Day around the corner I’m sure that you have your heart set on finally bringing the jungle from outside and into your home. Living in the concrete jungle I often find myself trying to discover new ways to bring greenery into my New York apartment. Thanks to The Sill, I was able to do just that. Our springtime zodiac signs can find themselves embodied into these cute plant babies. Aries are often defined as hot headed and rude. With the common nickname as Mother-in-Law’s tongue the Snake plant matches the short temper of the Aries, but being so versatile of a sign, this plant just like the person that has this trait can find themselves surviving with low light or bright sun. This plant only needs to be watered once every 2 to 3 weeks. The Taurus is hard headed and feisty. Once you set your stubborn self to an idea you’re stuck. This adorable yet self-resilient cactus shows that those horns hurt if you get to close. We also follow the Taurus’s zero drama motto and made this another low maintenance plant. Just like all my Taurus babes, this plant needs all the sun in the world, like it's life depended on it, but very minimal watering, more like once a month. 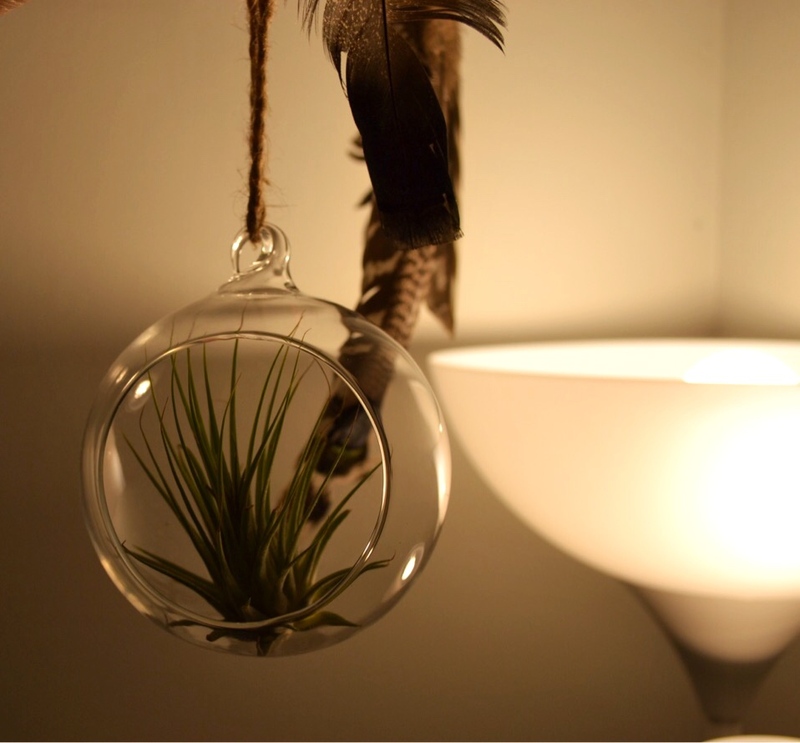 With the air element it only makes sense that the Gemini sign would be an Air plant. Floating between commitments, emotions and ideas. This aesthetically pleasing babe needs as much attention as this twin sided sign. They need bright indirect light or full sun, a soak once a week, and normal to high humidity. Just like this plant you might find yourself struggling to feel grounded. All plants can be found and purchases at The Sill. A New York City based plant shop that also delivers.